Novelists Jonathan Franzen and Lawrence Norfolk and literary historian Heide Kunzelmann join Philip Dodd to discuss Austrian satirist Karl Kraus and parallels with Trump's America. 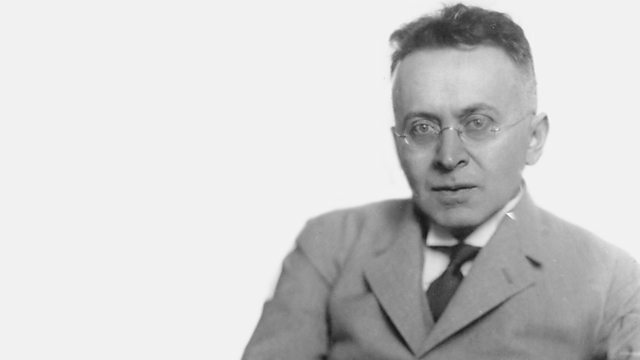 Podcast: Free Thinking - Breaking Free: Karl Kraus - Jonathan Franzen. Download this programme as an Arts & Ideas podcast. "His method was very postmodern...very internet"